Last night we had a surprise party for my husband in Virginia Beach and I was up waaaaay later than normal. I also had far too many adult beverages. Usually I am fine with not drinking at all, I only occasionally have more than 2 or 3 drinks at a time, but you have to make exceptions for special occasions. Like someone turning THIRTY!! Anyway, I slept til nine this morning and tried to hurry up and get out the door before I talked myself out of my workout. The first thing I noticed was.. it’s friggin hot! I find it really annoying that it can’t stay a constant temperature around here. It was 80 degrees on Wednesday, 40 on Thursday, in the 30s on Friday when I ran before work, 40s yesterday, and today it’s 75 degrees. It’s like that in the winter too, which is why they don’t ever bother to clear the roads after it snows- they just wait for it to melt. I’m not kidding. So my workout was 17 miles with 8 at goal marathon pace, which is 6:40 per mile. In my state of temporary delirium I forgot to add on an extra half mile to my tempo after after I finished 5 loops around the park, so I actually did 7.5 miles at MP (1.5 mile splits were 9:59, 10:00, 9:58, 10:03, 9:49). Oh well, I didn’t do it on purpose and I definitely could have run that extra 1/2 mile. The actual workout was fine and not that hard. But that cool down was sooo bad.. I don’t know why but I was struggling big time. I found a new path to run on, but there were a million Canadian geese that kept hissing at me and it made me so mad. 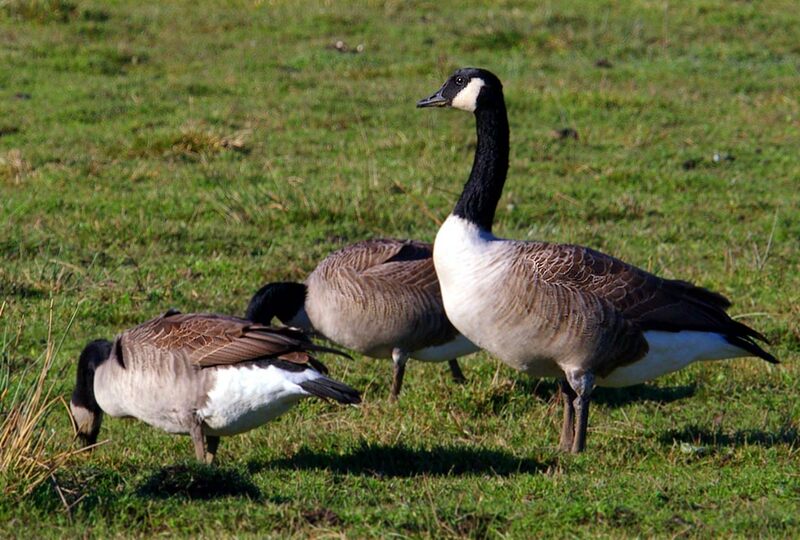 Then I started laughing at myself for getting pissy with a bunch of geese, as if they know better. This week I ran 68 miles, and next week is our Thanksgiving tradition: the Troy Turkey Trot. I’m going to write a post about my Turkey Trot racing history this week because it’s kind of humorous to look back on it now. I’ve done it every year since I started running in 1995 (except for 2003 when I stayed in CA for Thanksgiving because I couldn’t afford the flight home), followed by a trip to Bruegger’s Bagels and a day of cooking and eating with my crazy family. There are some good stories from past Thanksgivings.